SAN ANTONIO, Texas – Funeral services were held on Thursday for a Texas teenager who, according to his parents, committed suicide after a social media challenge dared him to kill himself and broadcast his death on social media. 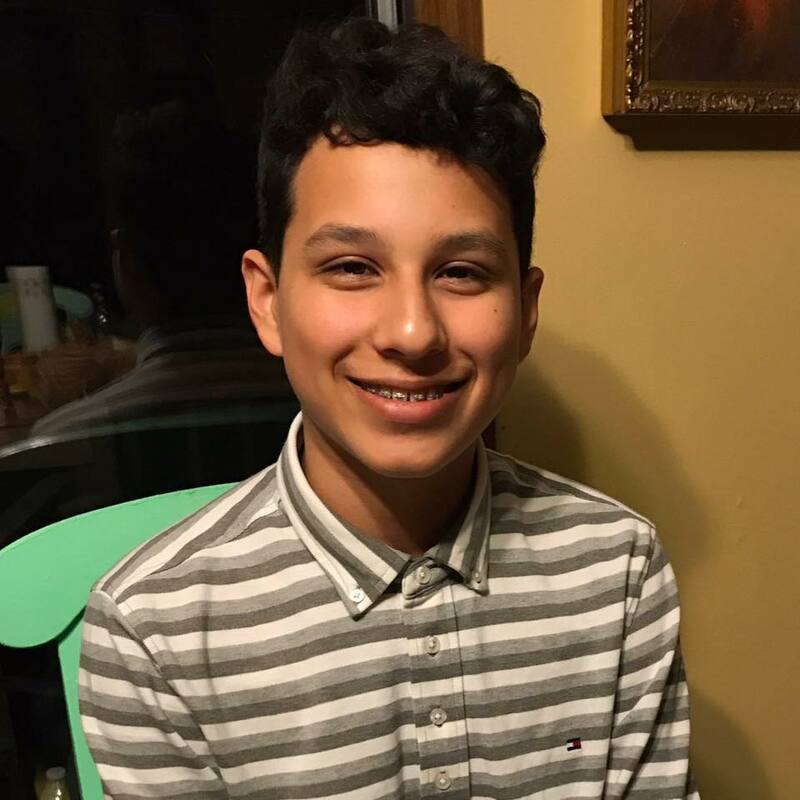 The parents of 15-year-old Isaiah Gonzalez said they found their son on Saturday morning, July 8th, after he committed suicide by hanging himself in a bedroom closet. According to KSAT, the teen had propped up his phone nearby and broadcasted his death on social media. Isaiah’s parents believe an internet fad called the Blue Whale Challenge convinced their son to kill himself. The challenge reportedly encourages teens to harm themselves through a series of dares and eventually commit suicide. Although many details of the Blue Whale Challenge remain unclear, Isaiah’s family told the local NBC affiliate News 4 that teens who participate in the challenge are encouraged to drink bleach, listen to strange music, and cut themselves. “You have to carve a number into your arm you have to cut yourself,” said Alexis, Isaiah’s older sister. “It talks about satanic stuff and stuff like that and my son was never into that,” added his father, Jorge. After hearing about the Blue Whale Challenge online, Jorge said he asked his kids if they knew about it, and Isaiah told him he had heard of it but would never participate. Now Jorge is warning other parents about the challenge and encouraging them to check their children’s social media. According to reports, Isaiah sent pictures of himself completing the challenges to his friends and told them he would attempt suicide, but his friends thought he was joking. Earlier this year, a 16-year-old girl in Atlanta committed suicide after getting involved in the Blue Whale Challenge, according to a report from WNCN. On May 9th, a spokesperson for Baldwin County Public Schools in Alabama issued an alert on the school district’s Facebook page, warning parents of the Blue Whale Challenge.